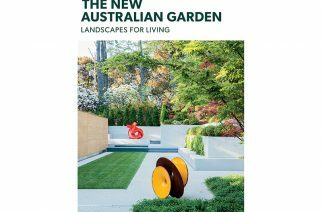 The inaugural Sydney Gardening Show was held at Rosehill Racecourse in early September 2017. HMA NSW members Toni Salter, Steve Falcioni, Judy Horton and Phil Dudman all took part in the popular talks program. 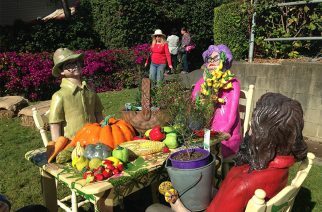 They were joined on one of the various stages by Jeremy Critchley (HMA NSW) from The Green Gallery, Costa Georgiadis from Gardening Australia, interstate visitors Paul Plant and Michael McCoy, along with others who spoke on their special subjects. 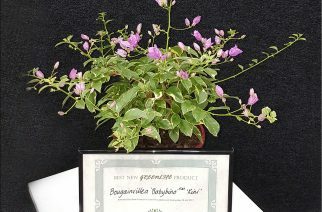 There were plants, plenty of products, kids’ activities, food and lots of other things going on at the show and it was a great success for our members. 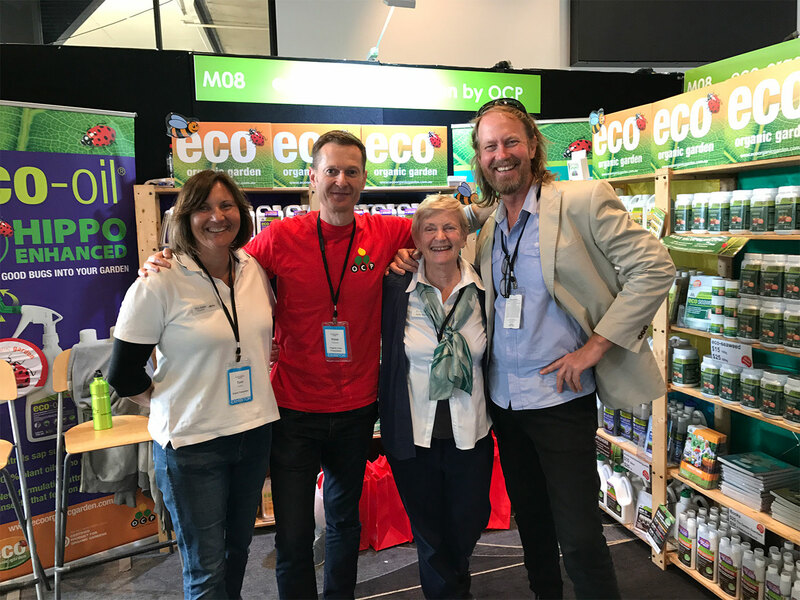 Toni Salter, Steve Falcioni, Judy Horton and Phil Dudman took part in presentations at the recent Sydney Gardening Show, Rosehill Racecourse.